Are you looking to put extra money in your pockets? 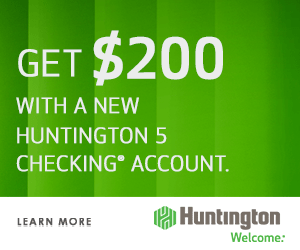 S&T Bank is currently offering residents of Ohio and Pennsylvania a generous $200 bonus when you sign up and open a new qualifying Checking Account by April 27, 2019. 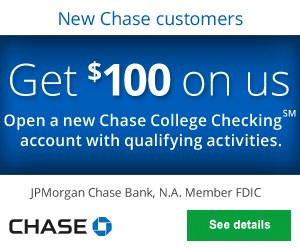 To receive the first $100, all you would need to do is open a new checking account with a minimum opening deposit of $50, complete at least 10 debit card transactions (posted and cleared), and enroll in online statements. For the remaining $100, all that’s left is to keep the account open and in good standing for 6 months. Once you have met the requirements, you will be able to enjoy great account features such as online and mobile banking, 24 hour ATM and debit card access, and so much more! If you are currently interested, be sure to head on over to your local branch as soon as you can! 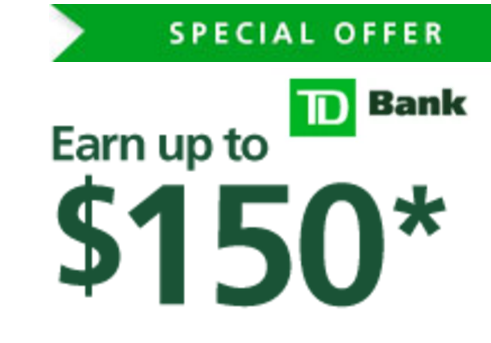 In addition, you can also check out other great promotions from banks such as HSBC Bank, Chase Bank, Huntington Bank, Discover Bank, TD Bank, BBVA Compass Bank or CIT Bank. 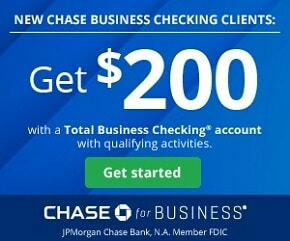 Early Termination Fee: Loss of $200 bonus, if account is not open for at least 6 months. A $100 will be credited to the eligible account by June 7, 2019 for completing the 3 tasks listed above. The additional $100 will be credited to the S&T account on or before October 25, 2019 to signify the 6 month anniversary date of the account opening provided the account qualified for the debit card and online statement incentive. This offer is not available to current S&T Bank checking customers or those who have closed an S&T Bank checking in the past 12 months. 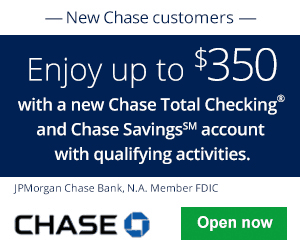 Offer applies to new consumer checking accounts (Preferred Banking, Select Banking and Four Star Banking (also interest bearing for Preferred Banking and Four Star Banking)) opened by 04/27/2019. New accounts will not be eligible for offer if any signer has signing authority on an existing S&T Bank consumer checking account. Offer cannot be combined with any other checking offer and is subject to change or termination without notice. One incentive payout per household. 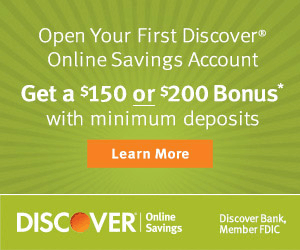 The account must remain in good standing (daily ledger balance greater than $10) in order to receive any incentive. 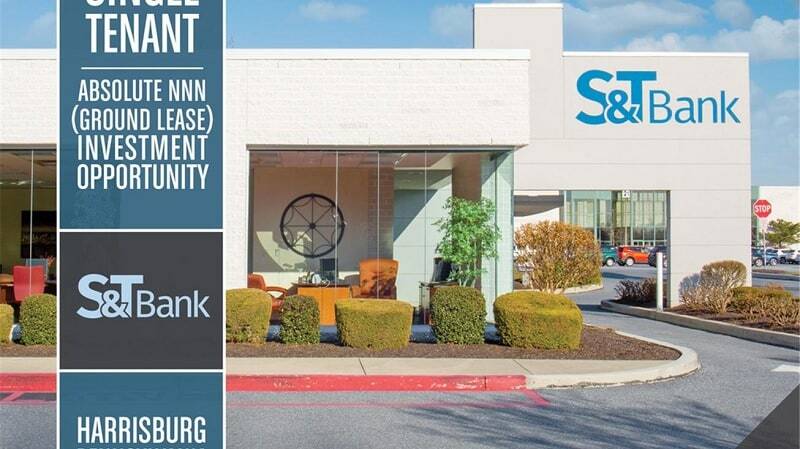 If you are currently a resident of Ohio or Pennsylvania and are currently interested in a new banking experience, then the promotion from S&T Bank is a great bet for you! For a limited time, all you would have to do is meet a few simple requirements and you could be well on you way to enjoying a generous $200 bonus as well as great account features to better your banking experience. Additionally, you will be able to take advantage of the best service the bank has to offer. However, if you are not currently interested, be sure to check out our complete list of Bank Bonuses for all your banking necessities! 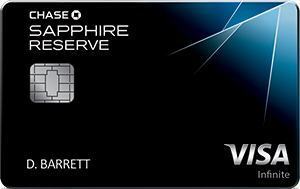 • 3X points on travel immediately after earning your $300 travel credit. 3X points on dining at restaurants & 1 point per $1 spent on all other purchases. $0 foreign transaction fees. Do I Have to Pay Taxes on Bank Bonuses?